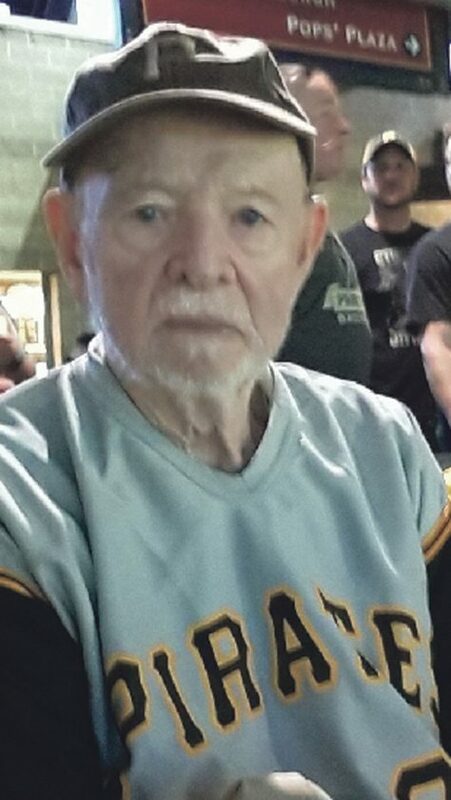 Robert G. Winters, 86, of Warren, PA., died Wednesday, April 10, 2019 at Warren Manor Nursing Home, Warren, Pa., after an extended illness. He was born December 19, 1932 in Brookville, PA. Bob was the son of John A. and Ethel Burkett Winters. He was a Warren area resident since 1964. Bob graduated in 1951 from Brookville High School and earned a Bachelor’s Degree in Education from Clarion University and a Master’s Degree in Reading. He had served with the United States Navy as a Yeoman 3rd Class serving for 8 years. He was employed with the Warren County School District as an Elementary School Teacher. He taught at the former Seneca and Allegheny Valley Elementary Schools for 28 years, retiring in 1993. He had also worked on the building of the Kinzua Dam. He was a member of Wiltsie Community Church. Bob enjoyed golfing, gardening, hunting, fishing and baseball. He was a 50 year member of the North Star Masonic Lodge #241 and Coudersport Consistory. He especially enjoyed spending quality time with his grandchildren. He is survived by his wife, Nancy J. Straitwell Winters whom he married May 17, 1958 in Reynoldsville, PA., his children – Beth Wood of Vero Beach, Florida, Warren Winters and wife, Diana of Russell, PA., Judy Miller and husband, Glenn of Westgrove, PA., Sheldon Winters of Warren, PA., 1 Brother – Walter Winters and wife, Nancy of Corsica, PA., 11 Grandchildren, several nieces and nephews. In addition to his parents, he was preceded in death by his brothers, William and Paul Winters. Friends will be received at Wiltsie Community Church, Stateline Road, Russell, PA. on Saturday, April 13, 2019 one hour prior to a funeral and committal service at 11:00 A.M. with Rev. Todd Venman, Pastor, and Rev. David Hart, retired minister, officiating. Full military honors will be conducted by members of the Clarendon/Sheffield V.F.W. Funeral Detail and the U.S. Navy. Those wishing to place memorials may do so through Hunt of a Lifetime, 6927 Buffalo Road, Harborcreek, PA. 16421 or Hospice of Warren County, 1 Main Street, Warren, PA. 16365. Email condolences may be sent by visiting lewisfuneralhomeinc.com The Donald E. Lewis Funeral Home, Inc. has been entrusted with funeral arrangements.